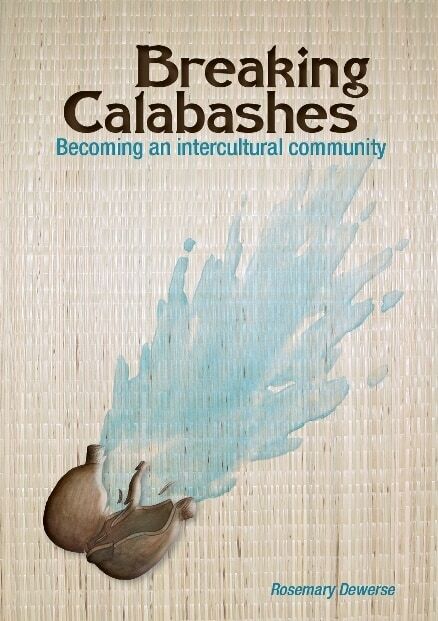 Equipping Christians to undertake the challenging and rewarding process of interacting across cultures. We love to read. In our Go magazines we publish book reviews, choosing books that are topical or interesting to our community at the time of publishing. Our reviews are written for the interest of our readers, and don’t necessarily indicate endorsement of the book by Interserve. Why “Changing Lanes”? There’s an urgent need for Christians and churches in Australia to learn appropriate and effective new skills, and to change approaches and directions in how we do ministry. 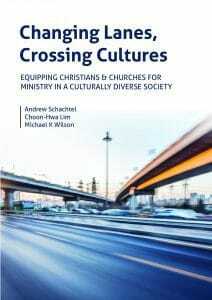 This book will help them to undertake the crucial, challenging but very rewarding process of changing lanes in an increasingly multicultural environment. These four books have been written to tell the story of Interserve (formerly ZBMM & BMMF) during the various seasons of its 160+ year history. 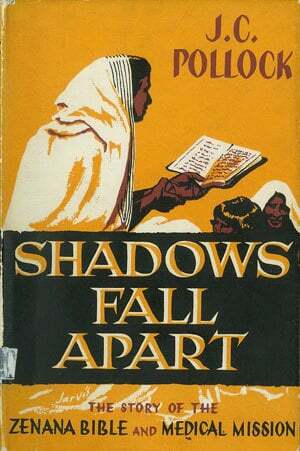 In this sequel to Shadows Fall Apart, Katharine Makower explores the different directions taken by Interserve since its centenary in 1952, examining its increasing emphasis on co-operation ventures with national churches, particularly in South Asia, and looking at Britain as part of the global mission field. 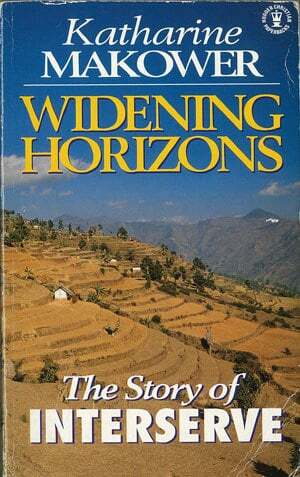 Elizabeth and Jim Tebbe worked with Interserve for most of their adult lives, beginning in 1977 in Pakistan with what was then BMMF. In celebration of the organisation’s 150th birthday, Elizabeth was asked to write this short history which captures many pictures of God’s grace at work through this community. Renowned storyteller and former Interserve Partner, Naomi Reed tells the recent history of Interserve through ten stories of workers serving over the last 25 years. 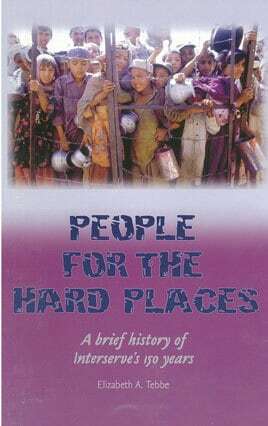 The book will be launched through a series of events around the country during 2015. Be sure to get your copy there! 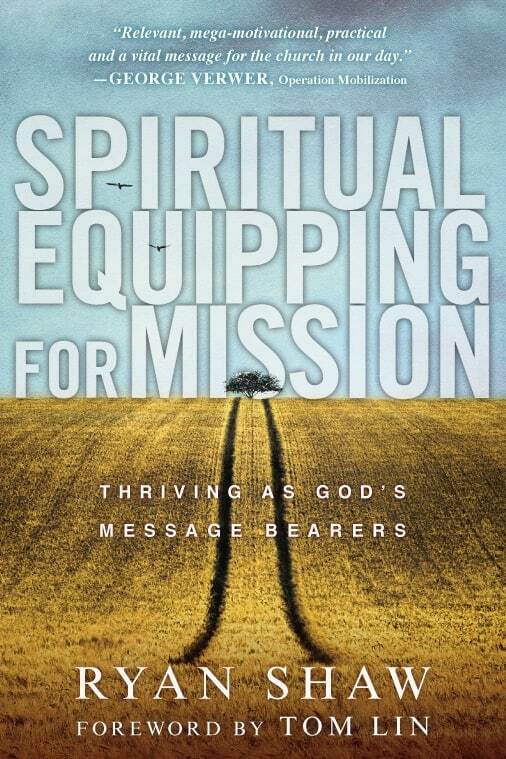 Grassroots Mission Publications is an occasional series on theology and missiology. Most of the contributing writers are Interserve Partners (past and present) who have had significant mission experience in the Arab World. You can purchase these through your nearest Interserve Office. Written by ten Interserve Partners whose experience, thinking and track records have developed during their years of serving in the Arab World. 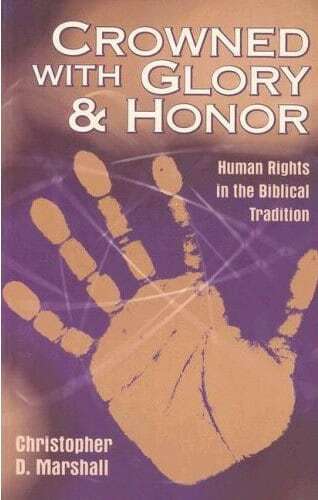 Focuses mostly on issues of reconciliation and mission in the Arab World. 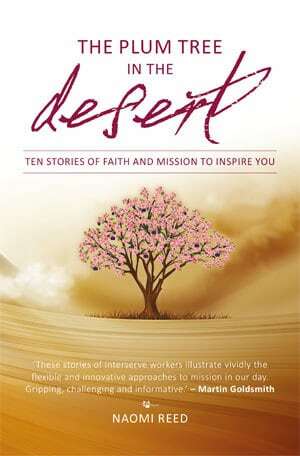 For anyone with an interest in mission and the Church in the Muslim World. A collection of the writings of Vivienne Stacey on spiritual warfare. What is lacking in many leaders is spiritual depth, writes Dr. David P. Teague. He has forty years of experience as a pastoral and mission leader. 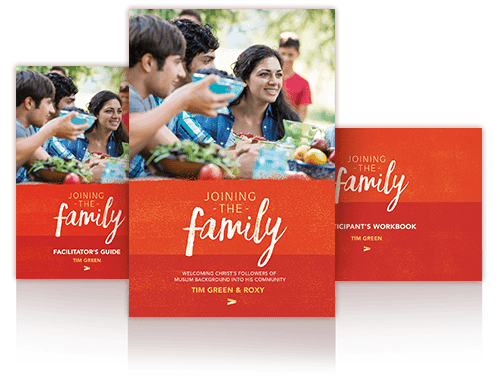 This book explores what it means to join together to serve God’s purposes in the nations. The receiving church, sending church, mission agency and mission partner work in partnership to support each other’s God-given ministry. How do we manage the tensions of living with crisis and the concerns of those who support people in mission? This book contains conference papers that seek to address questions of best practice for mission agencies, workers, supporting churches and individuals. 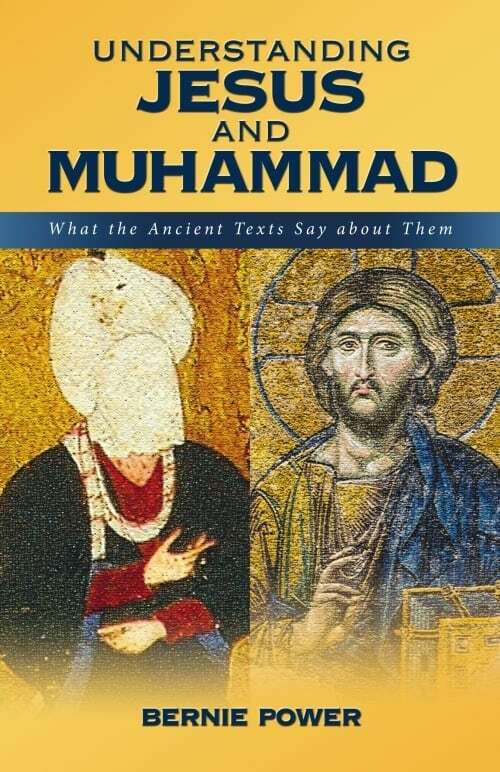 This book is the result of a conference in Delhi in Feb 2010. Most papers are from first-generation Christians telling of their struggles and misgivings in following or communicating the way of Jesus. Participating with the Church in her call to make disciples is at the heart of our purpose in Interserve. This book explores discipleship in the context of mission and where we work as we put discipleship back at the centre of wholistic mission. 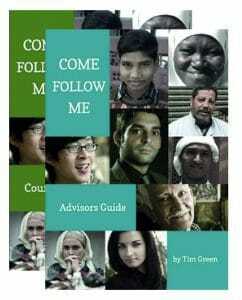 Kitab is an online store providing books, literature, DVDs and videos in more than 35 languages to help serve Christians internationally in their outreach to peoples of other faiths. ‘Kitab’ is the Arabic word for ‘book’. It is also the word used in Islam to denote the four books regarded as divinely inspired: the Qur’an; the Torah (Genesis to Deuteronomy); Zabur (Psalms); and Injil (Gospel/New Testament). 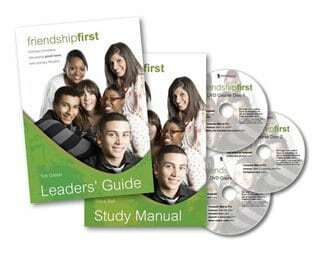 Kitab is a ministry of Interserve England and Wales.